Claims Dissatisfaction with Insurance Companies Might Be Growing. Most people probably want to avoid claims. It can be time-consuming and frustrating. What’s more sometimes claims are denied by insurance companies, the claim settlement could be delayed, or we receive far less than what we believe we are owed. Statistically more than 300,000 documented complaints are filed against insurance companies each year. Bad Claims Service in Cincinnati Is a Problem for Policyholders. If your insurance claim in Cincinnati is denied, if the settlement is delayed, or the amount of money received is less than what you anticipate, what steps can you take? Our first reaction might be to contact an attorney. If you believe that threats of contacting an attorney will sway an insurance claims adjuster you should reconsider that approach. This strategy has little to no chance of success with most insurance claims adjusters in Cincinnati. The reason why is because they understand that in most instances this is an empty threat by the policyholder. 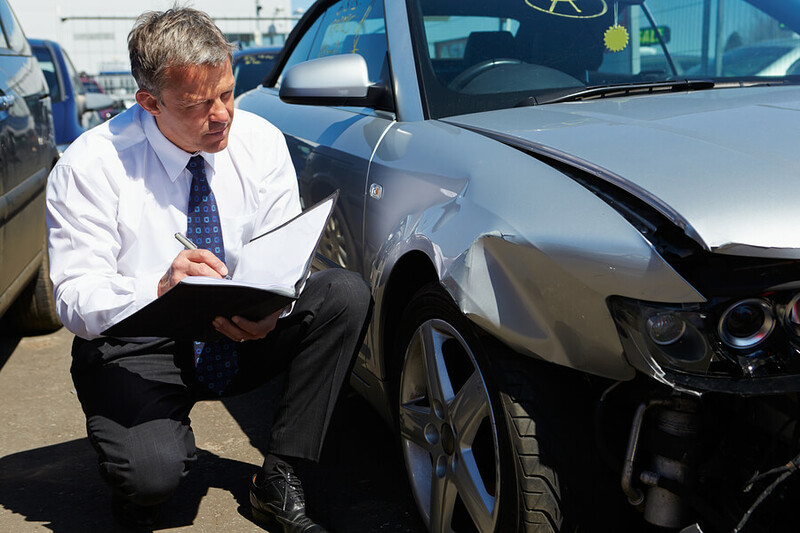 Additionally claims adjusters also realize that many car accidents are simply too small for an attorney to take on a contingency basis unless you as the claimant are willing to pay potentially thousands of dollars upfront. How Do You Avoid Bad Claims Service? First of all you need to thoroughly understand your insurance coverage. Insurance policies do not cover every conceivable claim situation. Additionally insurance policies contain many restrictions and exclusions of coverage. So in other words if your insurance claim was denied, was it because you were engaged in some type of prohibited activities by the insurance company? If so you are probably fighting an uphill battle that you will likely lose. Want to Know How Our Agency Can Help You with Your Insurance Needs? As a leading independent insurance agency in Cincinnati we help our clients decipher the major insurance loopholes that are hidden in plain sight. Many agents and companies only quote a price and give no advice on insurance. ™ That’s a mistake if you follow that pattern. Choose our independent insurance agency in Cincinnati to care for your needs. Call today for your free analysis. Our office number is 513-662-7000.